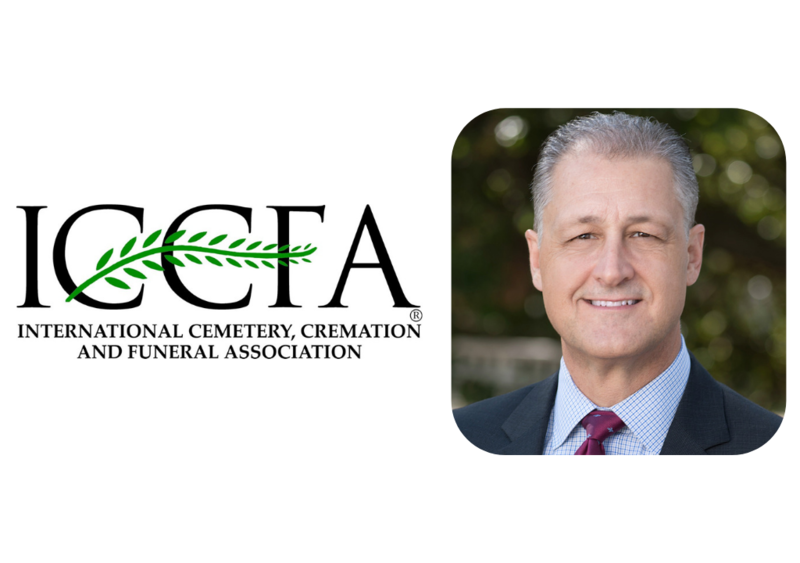 BATESVILLE, Ind., March 25, 2019 – Batesville, the leading provider of high quality products and technology solutions to today’s death care professionals, is proud to sponsor the keynote address by leadership expert Drew Dudley at the 2019 International Cemetery, Cremation and Funeral Association (ICCFA) Annual Convention and Exposition, April 3 – 5 in Charlotte, North Carolina. The company will also host a free book signing with the author immediately following the address. “Drew Dudley has inspired millions with his practical wisdom and humor,” said Chris Trainor, president of Batesville. “He has a unique ability to help us understand how simple acts – things we do every day – can make the lives of others better. This is a great message for everyone, and especially funeral professionals who provide comfort and support to families during their most difficult times.” Dudley will sign copies of his book, “This is Day One: A Practical Guide to Leadership that Matters,” in the Batesville booth (724) from noon to 1 p.m. ET on Thursday, April 4. The first 100 people will receive a free copy of the book. 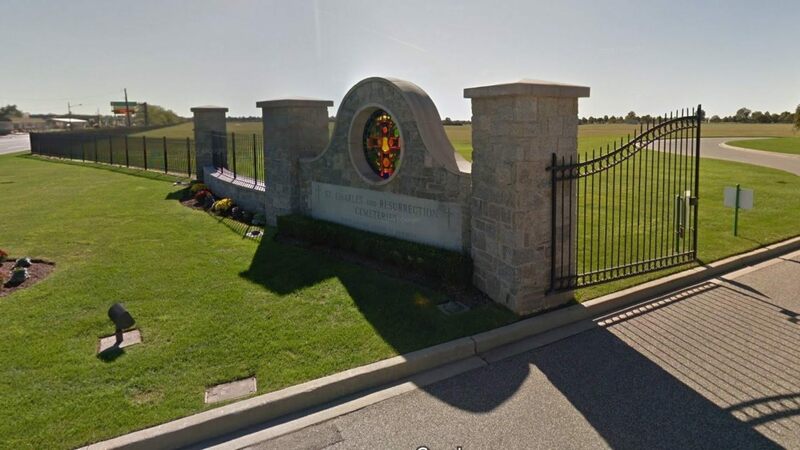 Batesville (www.Batesville.com), a wholly-owned subsidiary of Hillenbrand, Inc. (NYSE:HI), is a recognized leader in the death care industry in North America, offering a comprehensive portfolio of burial and cremation products, memorialization options and innovative technology solutions. For more than 125 years, Batesville has supported licensed funeral professionals in helping families honor the lives of those they love. ® A history of manufacturing excellence, product innovation, superior customer service and reliable delivery helped Batesville become – and remain – a market leader.